Maria H. Berrocal, MD, walks viewers through the management of tractional retinal detachment cases in which fibrovascular tissue makes it difficult to find the plane. In these cases, she uses forceps to detach the posterior hyaloid from the area around the optic nerve. 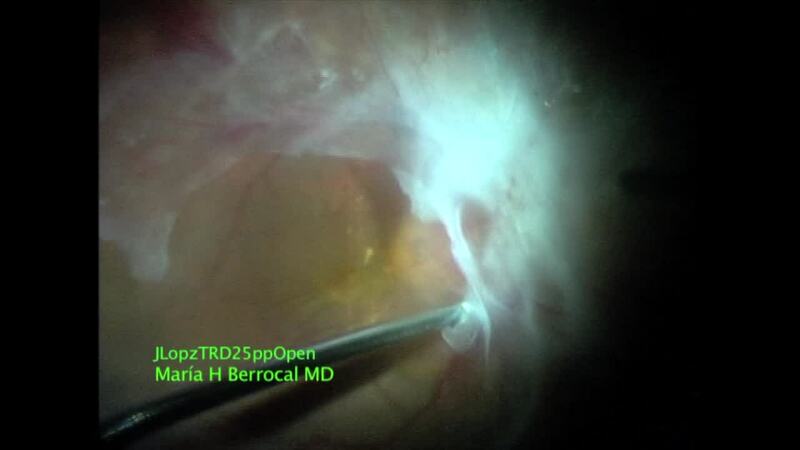 Once there is a safe separation, Dr. Berrocal dissects the membranes from the inside out sequentially.